Hey, thanks for the friend request on IFB! I noticed that you’re from Bristol, which is awesome as i’m sort of from that area and regard at as my favourite English city <3. 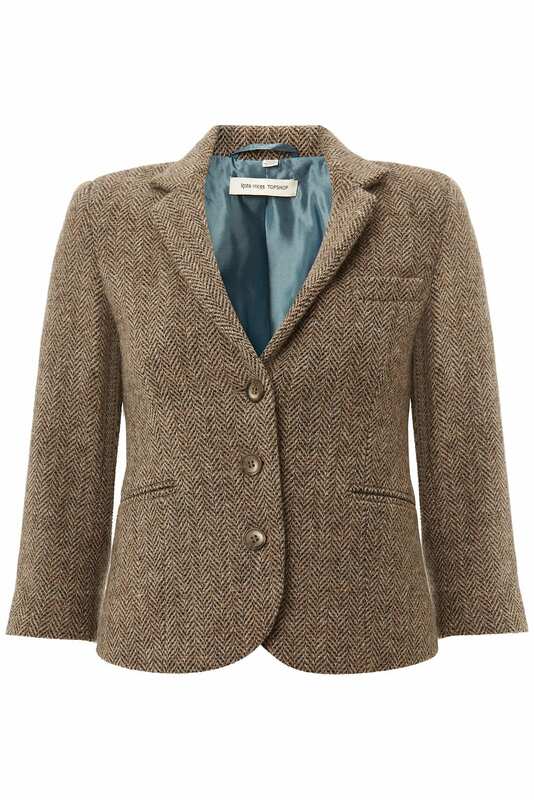 Love your blog too, i'm more of a floaty silky blazer person but winter does call for something a bit more fitted and warm.. really love the Kate Moss! Ã‚Â£120 is too much for a stingy student like me to spend on something so beautiful. 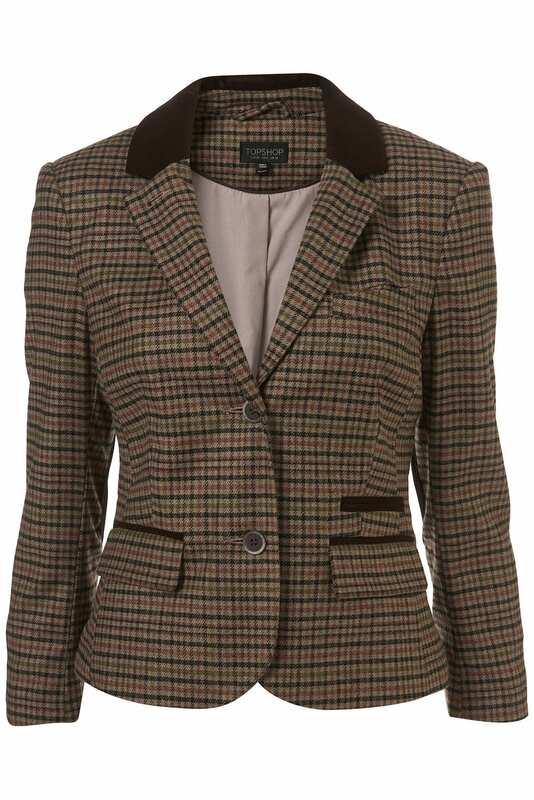 Zara have some gorgeous tweed jackets in at the moment! 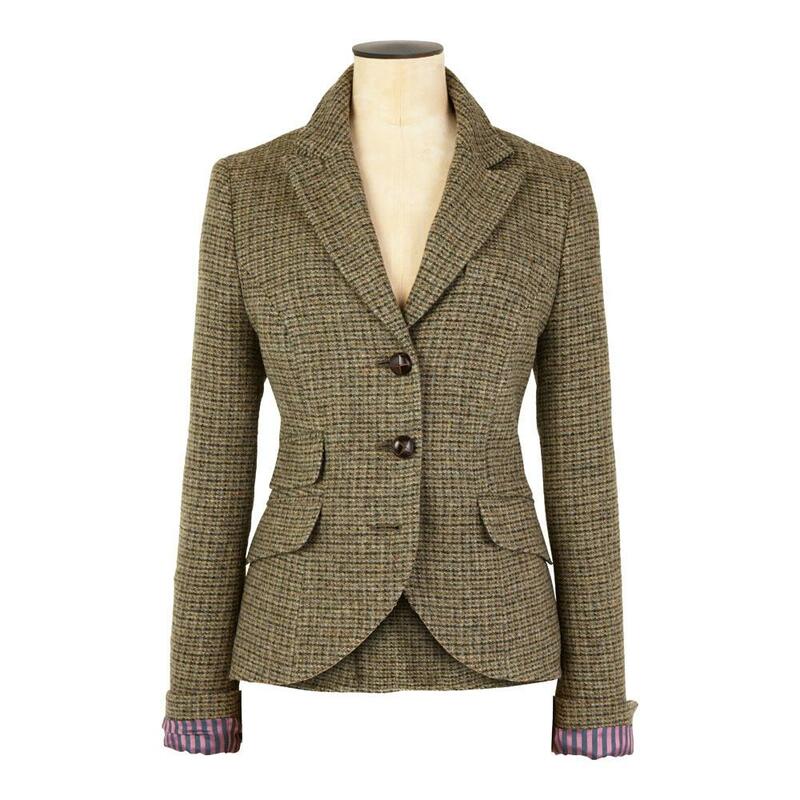 Years living in Bristol should have trained me to hate anything Jack WIlls but I have to admit I quite like that jacket…! 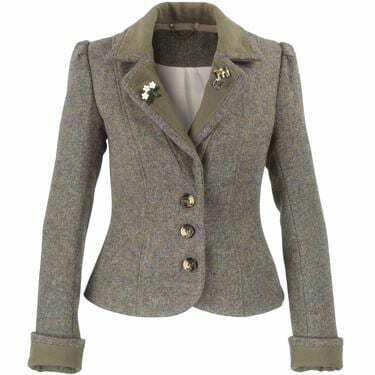 I actually have an old tweed jacket I must get out again, thank you for reminding me! Saw a nice normal sized one in New Look today!! I want both Topshop ones. I like the shrunken ones! But I am SHORT.